Mission Statement: To meet and exceed the transportation needs of our customer by providing real value to them through our high standard and quality service. Landmark is a privately held corporation that was established in 1987. Since that time, the business has experienced strong organic growth through a holistic approach to the market. This has been accomplished by meeting customer’s needs on a consistent basis and providing real value through high standards and quality service. 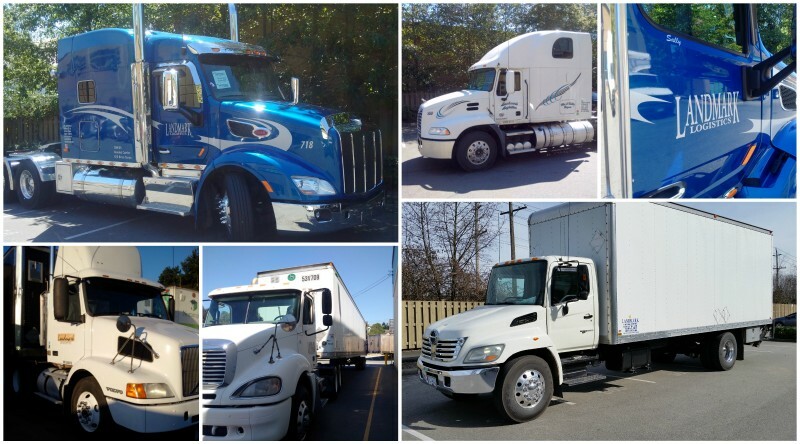 Who uses The Landmark Transportation Group services? Please speak with us to learn more about how your business can benefit from our services. © Copyright First Class Cartage.